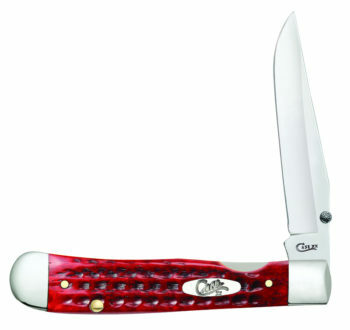 The best thing about a Pocket Worn┬« knife? 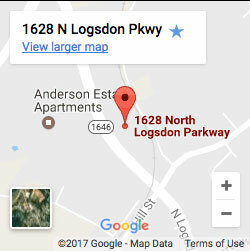 It feels right. 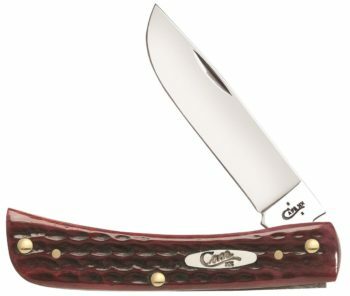 Right away. 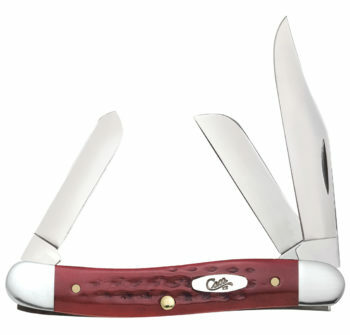 We treat it with a little extra hand-finishing, so no matter how long you’ve had it, it will seem like forever. 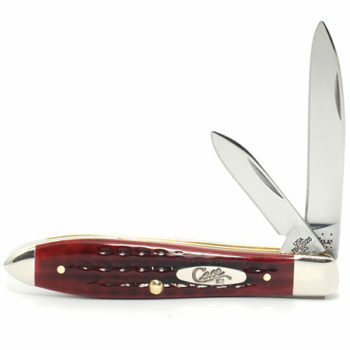 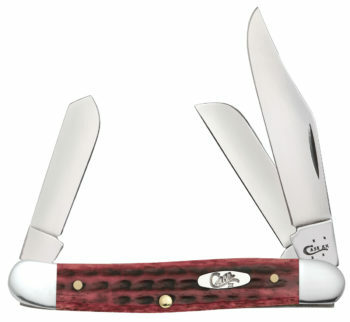 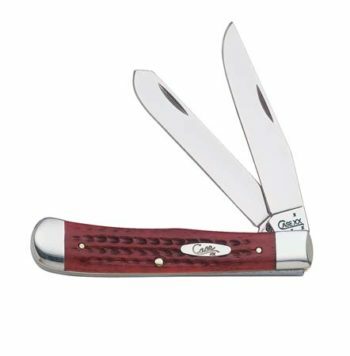 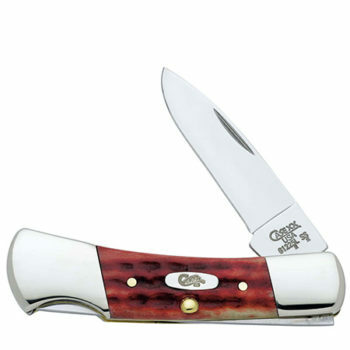 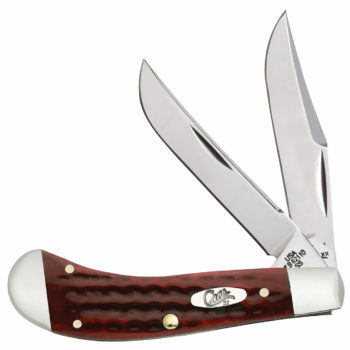 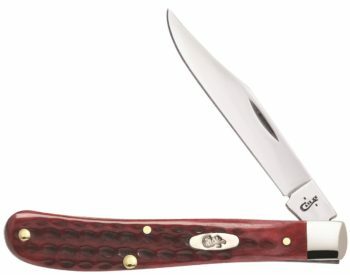 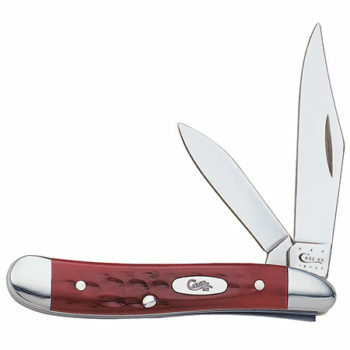 The rich color of the Old Red jigged bone handles and gleaming Tru-SharpÔäó surgical steel blades make it one of the most carried and collected Case products of all time.